Your company’s retirement program will determine your available investment options. 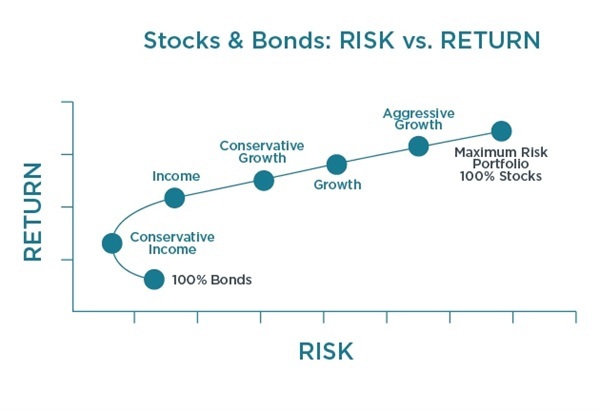 Your risk tolerance and time horizon will also help determine your suitable investment choices. Our management team will then filter the remaining investments to find the best and most appropriate investments to build your custom portfolio. If your company’s plan offers new investment options, we will evalute these new options and invest your account accordingly, keeping you invested and diversified in the most appropriate portfolio available. Specifically, the Self-Directed Retirement Advisory Platform offers the service of professional investment management for all your 401(k)’s, 403(b)’s, 457, and other self-directed retirement plans.